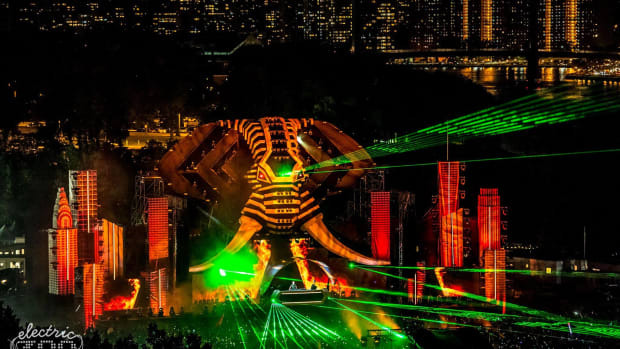 Dance music has its roots in house music, all the way back to the 80’s in Chicago. 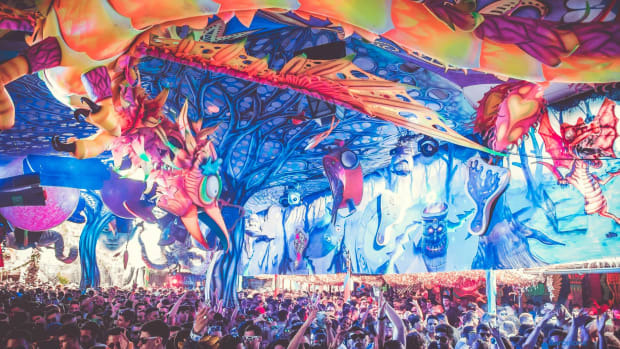 Over time, house music has evolved. 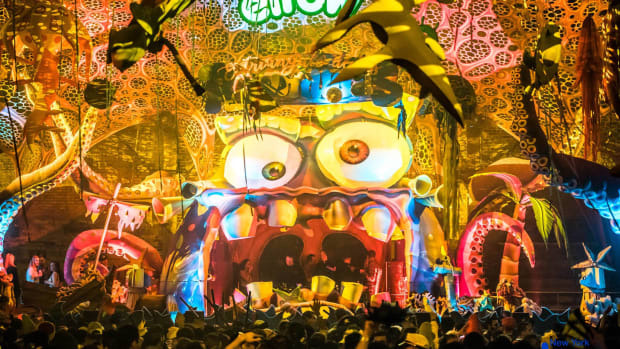 Forward-thinking artists have given new edges to house, spanning new subgenres and creating distinct sounds. However, there are still many artists around who hold true time-tested house music close to their hearts, and Black Coffee is one of them. 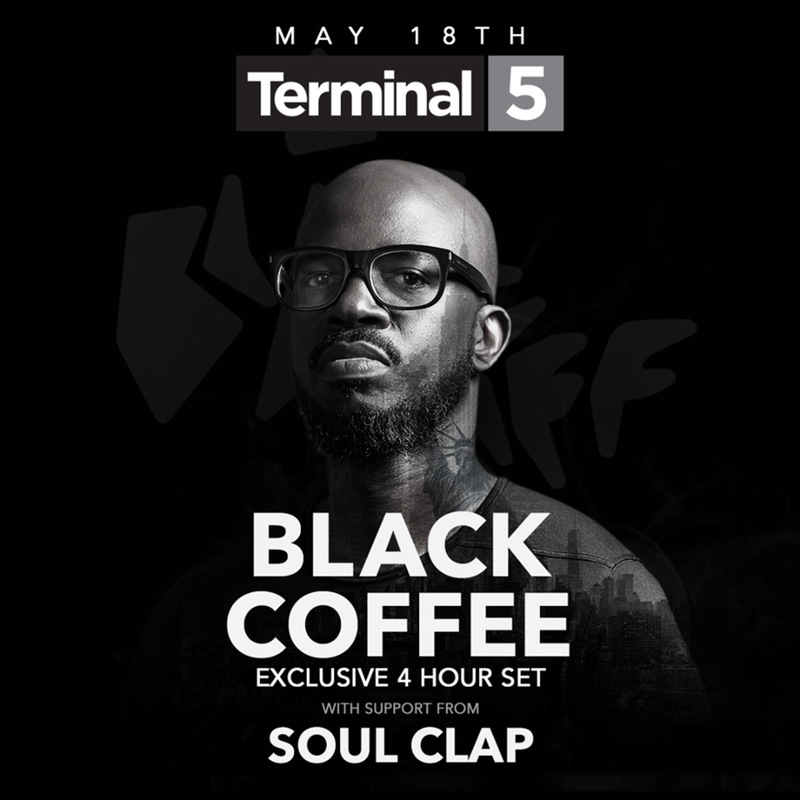 This weekend, Black Coffee will be playing an extended 4 hour set in New York at Terminal 5. 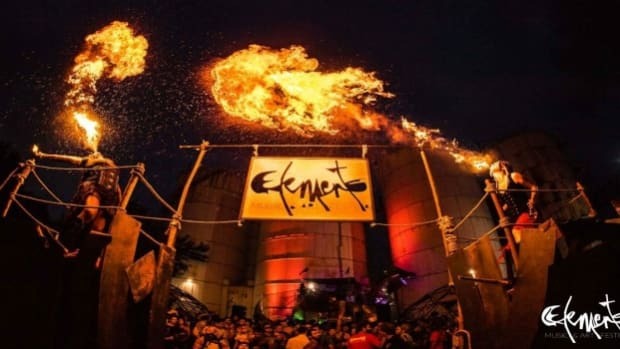 The Hell’s Kitchen venue is one of the best in the city, with three floors, a stellar stage and a killer sound system. 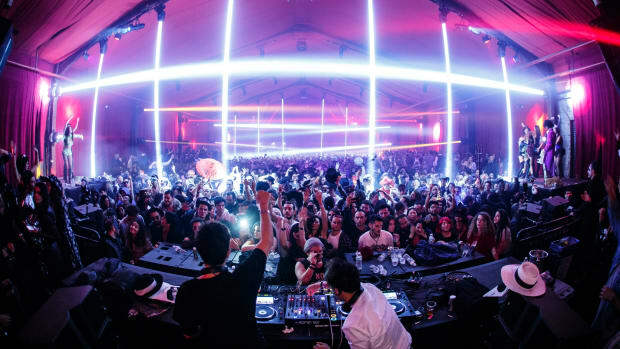 It’s going to be a hell of a night, between Black Coffee’s hotly anticipated extended set and openers Soul Clap, a duo that playfully combines house, techno, disco, funk and soul music. If you’re in NYC and looking to attend, we’re doing a special giveaway to the show. 2 lucky winners will get free tickets to the show, a chance to experience a long night of proper dance music. Head over to our Facebook for details. Hailing from Durban, Black Coffee is revered for his tasteful blend of local sounds with global influences. The South African native&apos;s musical style has an innate African essence, one that does not feel forced or plastered, rather natural and effortless. Having studied jazz at university, there are hints of it in his music too. And of course, a die-hard house fan, he creatively channels house into his sound. 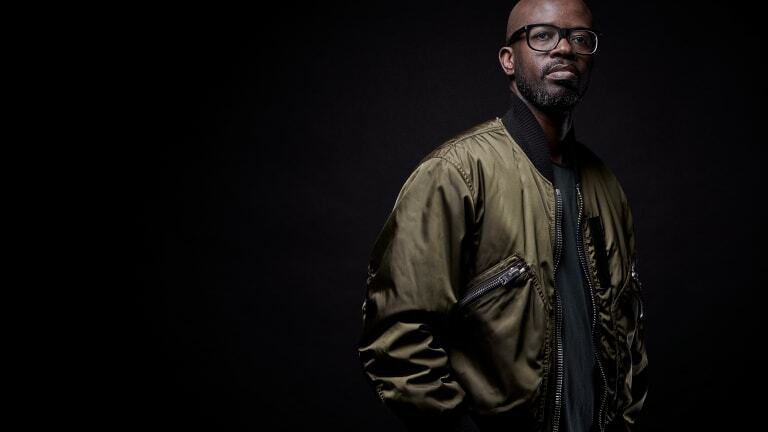 Though he has been a household name in South Africa for a long time, it’s only recently that the rest of the world has opened up to Black Coffee’s eclectic music. The reception has been amazing, one where the artist hasn’t had to mold his sound to fit specific listeners. For example, modern dance music is notorious for a focus on short radio-ready singles, as opposed to albums and long-play songs. Yet, Black Coffee does not adhere to any trends. 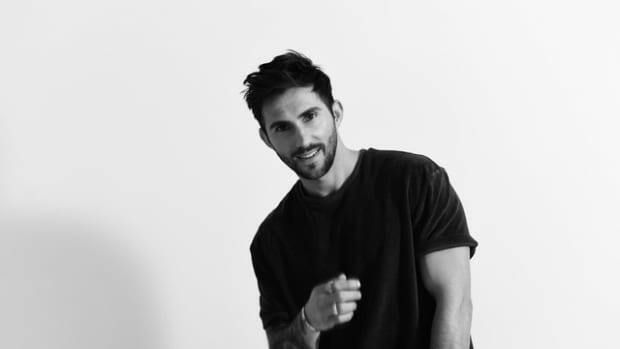 With 5 albums out and his most recent one, “Pieces Of Me,” consisting of tracks over 7 minutes long, he does what fits his sound, uncompromising on artist integrity. To note, “Pieces Of Me,” went on to win many awards and even hit double platinum status. Beyond music production, Black Coffee is extraordinary when it comes to live performances. In 2010, he won a Guinness world record for longest DJ set - 60 hours! For him, each set is different, as he truly plays to the crowd, reimagining and rearranging songs on the fly to fit the mood. There’s beauty, creativity, and flair to his mixes that’s hard to rival. Black Coffee is a musician who respects and reveres his craft. An artist who genuinely loves his art in every form. He approaches music in earnest, with passion, love, and a drive to constantly innovate. 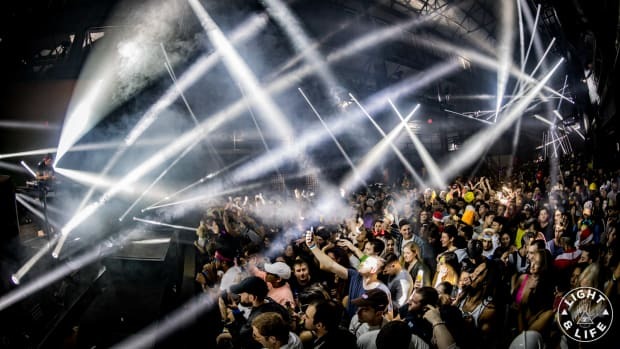 That’s something we’re a fan of, and we cannot wait for his set at NYC’s Terminal 5 this weekend. Remember to enter our giveaway here if you&apos;re trying to get complimentary passes. Otherwise, you can purchase tickets here.